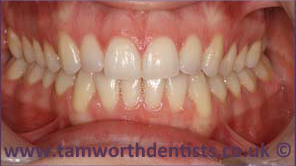 Simpli5 are an aligner system that have been designed for minor alignment issues with your teeth. In cases that require extensive straightening, we do offer suitable alternative options. Some of the most common issues this brace can treat, include, crowding and spacing problems. Am I Suitable For Simpli5? What’s Involved With Having Simpli5? Will Simpli5 Be For Me? Simpli5 does offer some strong benefits such as being an invisible way to straighten your teeth and to also be a removable option. After your free consultation you will be in a good position to summarise your options and decided which treatment will be the best way for you to proceed. 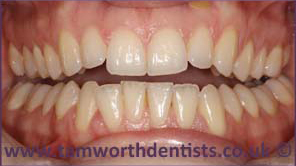 Simpli5 has been designed for less complex cases in mind, which can be treated in a quick and effective manner. Because of this, prices do start lower than other orthodontic options. Simpli5 starts from £1,250, and after the free consultation we will be able to give you an accurate treatment plan. 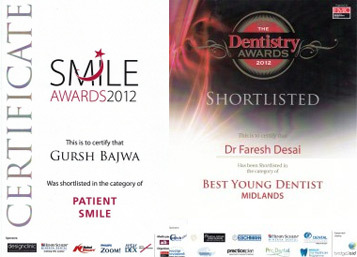 Please do not hesitate to call us and book your free consultation today.